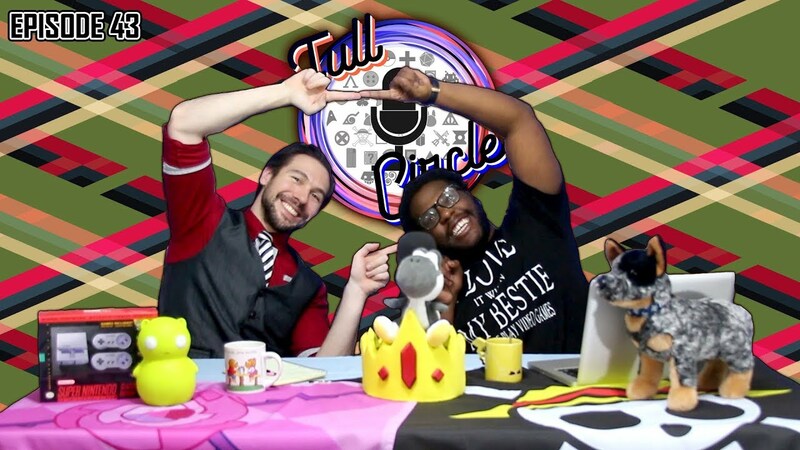 Welcome back for more Full Circle Podcast! This week it’s Episode 29 and we’ll discuss “What they Should’ve Done.” Ever think you could’ve done it better? So do we! This week we’ll turn our attention to Bleach’s Kisuke Urahara’s or more specifically his Bankai. Then we take a hard look at mobile gaming. These are no longer the days of Snake. Not only are there more complex games, but more unique games on your mobile. Should we take them seriously? And last but not least we trash a few animes and confess that we just keep watching them.